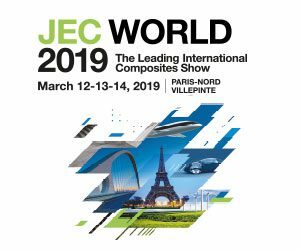 01 Mar 2019 Join us at JEC World 2019. 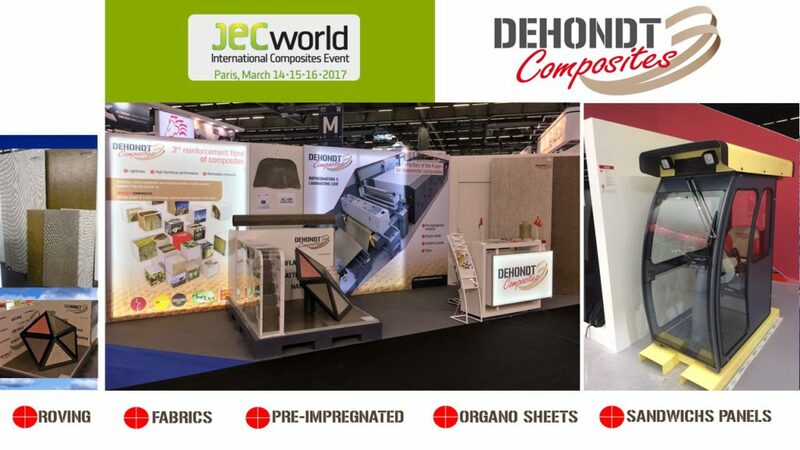 DEHONDT COMPOSITES will be present at JEC WORLD on booth V30, Hall 5. 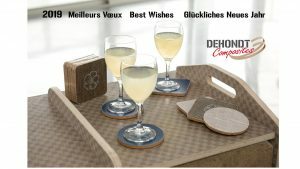 More information on www.dehondtcomposites.com . 14 Jan 2019 BEST WISHES 2019 !! 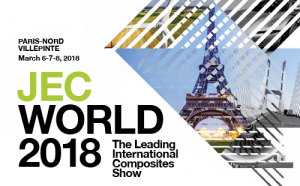 16 Feb 2018 JEC WORLD 2018, Paris, France. March 6-7-8, 2018. 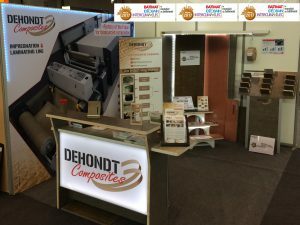 Come and meet DEHONDT COMPOSITES HALL 5, BOOTH Q87. 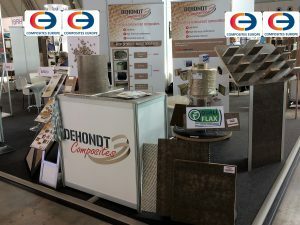 DEHONDT COMPOSITES exibits on 3 tradeshows : one in Deutschland, Composites Europe and Two in Paris, BATIMAT and MADE IN FRANCE. 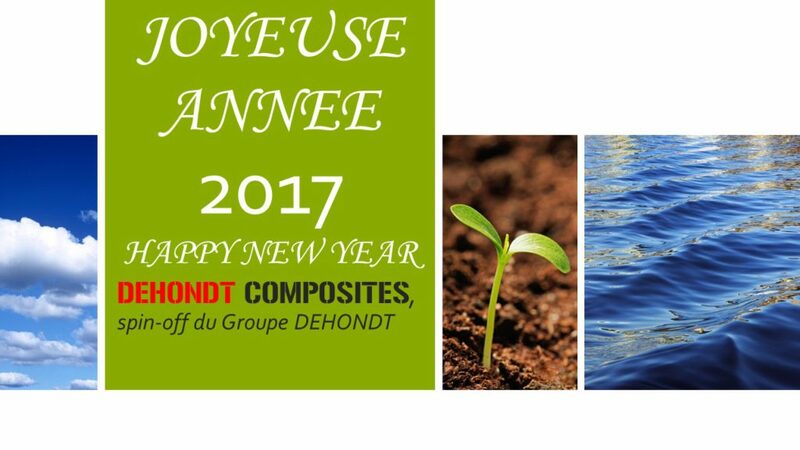 The whole team of Groupe DEHONDT wish you best wishes for 2017. 09 May 2016 The 115th Lépine contest awarded this Saturday, May 7th the Cevennes Car Club PGO Association. The 115th Lépine contest awarded this Saturday, May 7th the Cevennes Car Club PGO Association. The price of the National Assembly returns to this club Ales student for their electric car “”e- Hemera” fully designed by them. Flax Technic is partner in the project since 2012 for the supply of flax reinforcements that are found in the body and interior of the car. 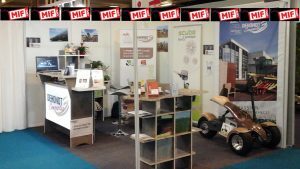 04 May 2016 More than 190000 visitors for Hanover Messe and potential prospects for Flax Technic !! Flax Technic and innovative reinforcement solutions using flax fibers for composite materials have been chosen to represent french creativity by BUSINESS FRANCE at the Hannover Messe, from 25 to 29 April 2016. 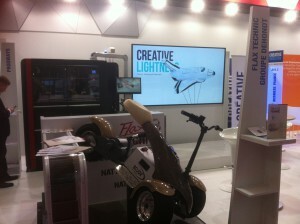 The Hannover Messe is the largest fair of industrial technology in the world, bringing 190,000 visitors this year. The United States is the country guest of honor of the fair and President Barack Obama along with German Chancellor Angela Merkel have the honor of opening the show on the first day. For the launch of the initiative “Creative Industry”, the Agency Business France was a guest, Emmanuel Macron. 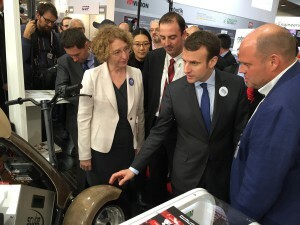 The Minister of the Economy, Industry and Digital highlighted the French industrial know-how. On this occasion, the Minister of Industry, Emmanuel Macron, came to meet the company Flax Technic.